Overall I think the ADATA Premier Pro SP920SS is an interesting option. It performs well and as advertised, its got all the essential features and with 256GB it provides a comfortable size, enough for the OS and most apps. Its performance might not be bleeding edge, but as benchmarks show, its far better than regular HDDs and even last gen budget SSDs. The recommendation of this SSD really depends on its price, which sadly, I could not confirm. I think it will be a decent but at a price of around Rs 7000 but anything above that I think it would be worth spending a little extra for something newer like the Samsung 850 EVO. 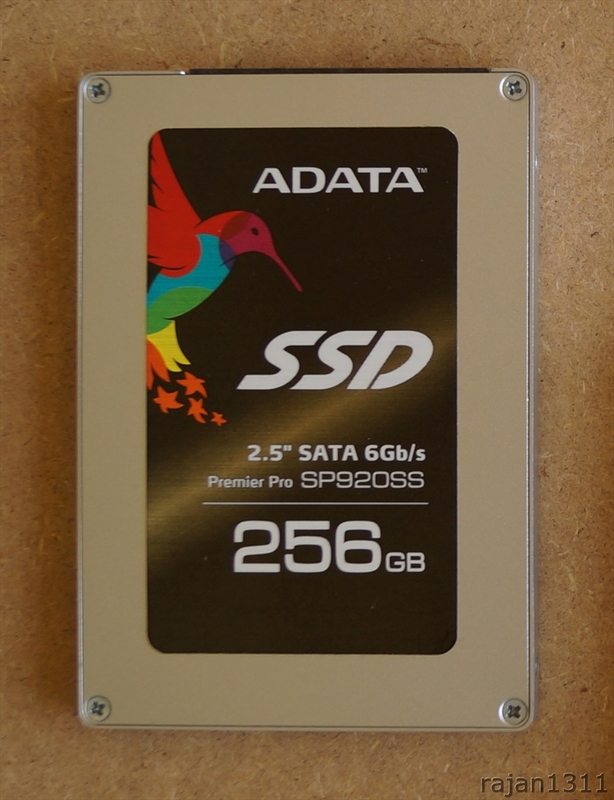 I will rate it 7/10, its a good SSD that will surely but a great buy if found at the right price.